Molex connectors are often used to bring DC power to computers/computer components within a case. 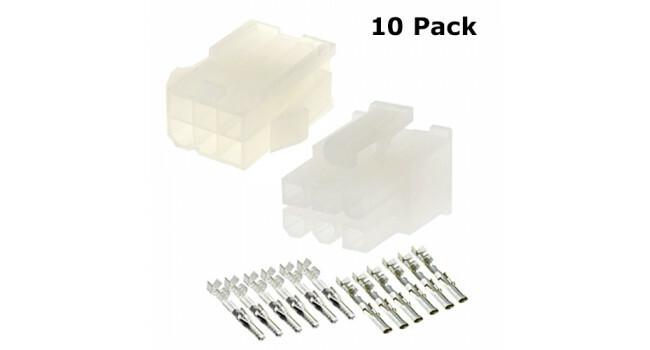 This is a 10 pack Molex connectors which include both male female Molex connectors as well as the male and female pins. MOLEX Wire - Wire M-F 4P (10 Pack) Molex connectors are often used to bring DC power to computers/computer components within a case. 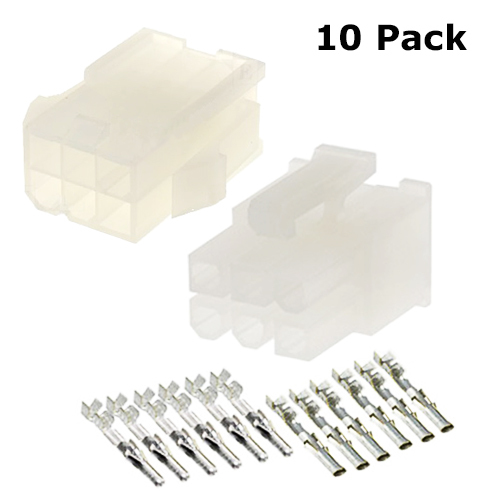 This is a 10 pack Molex connectors which include both male female ..
Molex Connector PCB 4 Pin (10 Pack) Molex connectors are often used to bring DC power to computers/computer components within a case. This is a 10 pack of Molex connectors which include both male pcb..
4 Way Ribbon Cable> Looking for Ribbon cable that can handle current up to 5A, then our 4 way colour coded wire is just the cable you need. We use this cable to wire..
Routor Bit Kit - 5 Sizes This kit consists of 5 different size carbide drill bits Quick Spec Total length: 33-38mm Shank diameter: 3.175mm Material: blade carbide (tungsten steel)..